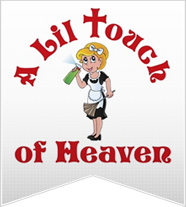 Ensure that your church is clean and tidy in time for Sunday church service by calling A Lil Touch of Heaven, professional cleaners in metro Detroit. 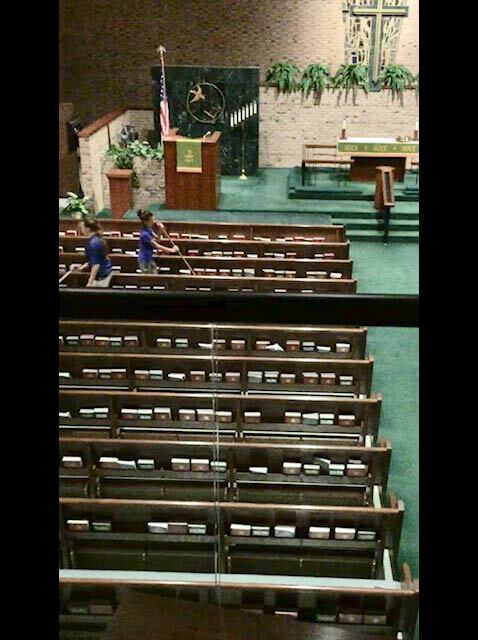 We clean churches on a weekly basis in cities such as Belleville, Ann Arbor and Monroe. 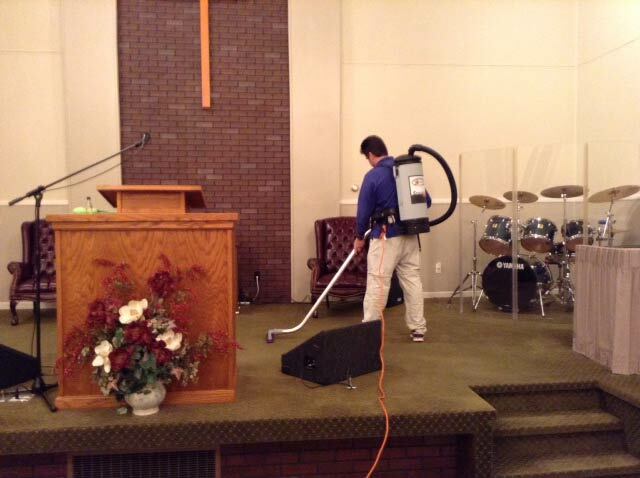 We can also clean up after special events, celebrations and observances. 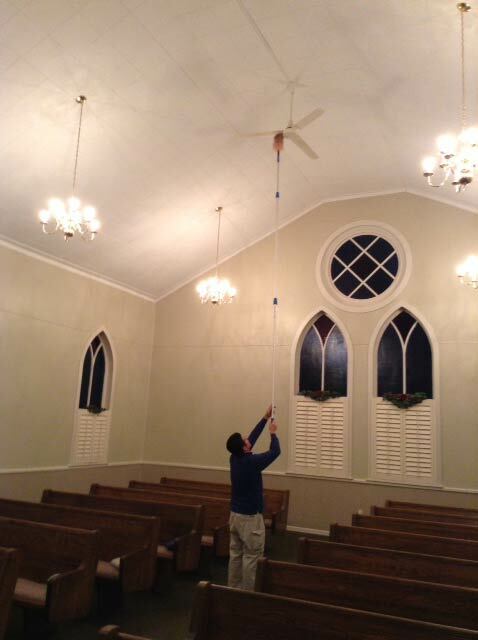 Cleaning an entire church can be a daunting and time-consuming task. 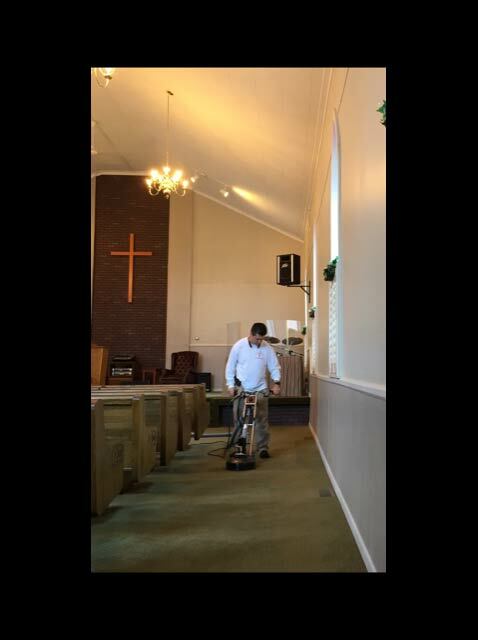 Free up time in your schedule by calling A Lil Touch of Heaven, and our team can have your church cleaned up at a much faster rate than if you had to do it on your own. 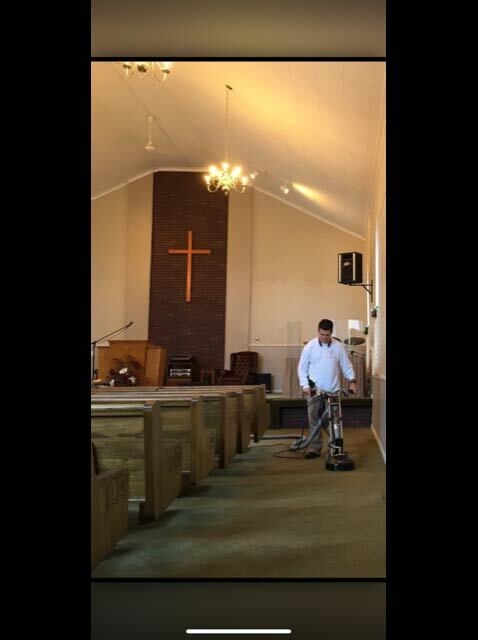 We can do weekly, or bi-weekly cleanings after Sunday church services as well as one-time cleans for special occasions.